I know what my husband likes when it comes to his favorite appetizers during the holidays or when we are having friends and family over. Since I’m the one preparing them, I want to be sure that I don’t get too stressed or flustered over what I’m trying to do. I also want to stay within my budget. So below you’ll find a list of what I consider to be my favorite Father’s Day appetizers. I think the alternative of cheap appetizers can work wonders for your budget, but cheap doesn’t mean second-rate. 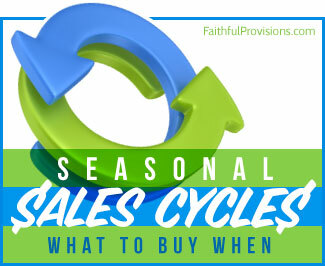 Going with what’s in season and on sale just means you are doing the smarter, cheaper thing. 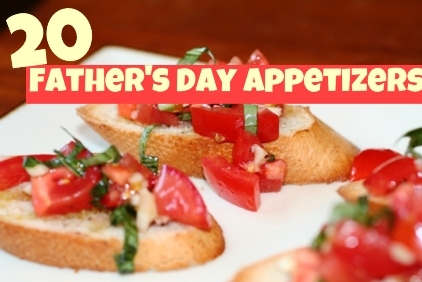 It doesn’t mean you won’t have a fantastic, fun meal of finger foods for Dad. Take a look at the options below and you’ll see what I mean. Tomato and Basil Bruschetta – My husband loves this recipe (pictured above). It’s perfectly budget-friendly for Father’s Day too, because tomatoes are in season (and on sale), and so is the basil. Black Bean Nachos – Going meatless cuts the cost big time, but you won’t lose any flavor when you top these with chunks of fresh, homegrown tomatoes. This is one of my absolute favorites! Egg Salad Sandwiches – Serve this egg salad with bread, crackers, or to top a simple green salad. Cucumber Sandwich Spread and Dip – Another great sandwich idea that is meatless (inexpensive!) and yet fresh and filling. 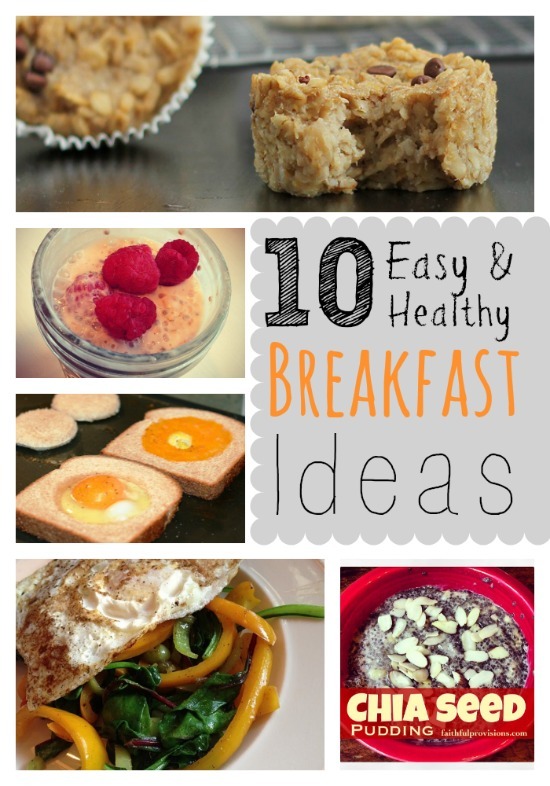 Be sure to use hearty, whole grain breads! Create your own Vegetable Tray – Who needs to pick up a veggie tray from the deli when you can easily create one yourself? Go with whatever is on sale and in season. Try mini carrots, red and green peppers, cucumbers, and cauliflower. Serve with this recipe for Homemade Hummus or ranch dressing. Fruit Tray – Berries are in season and on sale. If Dad loves fruit, arrange the berries on a tray and offer low-fat vanilla yogurt as an easy, inexpensive dip. Sugar Cookies – You should have all the ingredients on hand for this recipe for homemade sugar cookies. They go perfectly with fruit for an inexpensive dessert plate. Serve my homemade whipped cream alongside. To add some fun, you can even make this cookie dough the base for a cookie pie, then top with fruit! I love creating easy, cold appetizers that I can store in the fridge and just pull out and serve immediately from my kitchen counter. Make Ahead, Warm Up, and Serve Hot Appetizers. Get the kids in on the act by preparing these appetizers ahead of time. You can take your time having fun together without the pinch of a deadline, then store these in your freezers and reheat when you’re ready for them. Pulled Pork – Get this going on the crock pot and set it on the buffet for easy pulled pork hoagies. Chocolate Peanut Butter Oatmeal Cookies – So easy to make ahead with the kids. Store in an air-tight container and serve room temperature. These are my all-time favorite appetizers for Father’s Day or any day. These are the ones I always turn to, and they are always the ones that people love. Check out more Father’s Day Appetizers HERE on Faithful Provisions.